Wow. This is unexpected. There's been too many deaths this year already and unfortunately we have one more. 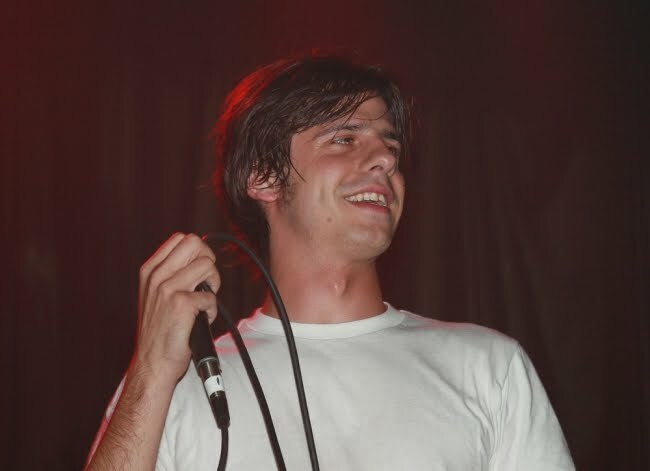 2000 Blaze Battle winner and 1999 Scribble Jam Freestyle Champion Eyedea has passed this weekend in his sleep. No other details have emerged beyond a Facebook confirmation from the MC's mother, but the Hip Hop world has lost a tremendous freestyle talent. Here is an excerpt from a St. Paul article about his passing followed by a video that displays Eyedea's vast freestyle ability. RIP homie. "...His mother, Kathy Averill, said she did not know the cause of death and is awaiting autopsy results. She found him on Saturday and believes he died in his sleep. "He was doing great and had a lot of things going on in his life," she said. Larsen made a name for himself while in his teens, competing at battle-rap competitions around the country, including Ohio's Scribble Jam, where he took top honors in 1999. He and his childhood friend, Max Keltgen (aka DJ Abilities), also joined Minneapolis' top-name hip-hop act Atmosphere in the late-'90s as its backup rapper and turntablist, respectively. They went on to record three albums as Eyedea & Abilities for Atmosphere's homegrown label, Rhymesayers Entertainment, including last year's "By the Throat."